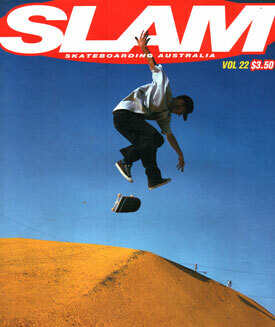 Seb joined our ranks in the early/mid 90's skating for us for only a brief time. He featured in an ad or two for us that we ran in Slam also. 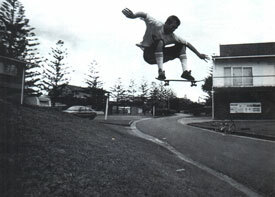 He was from the Gold Coast Qld and real living skate legend.